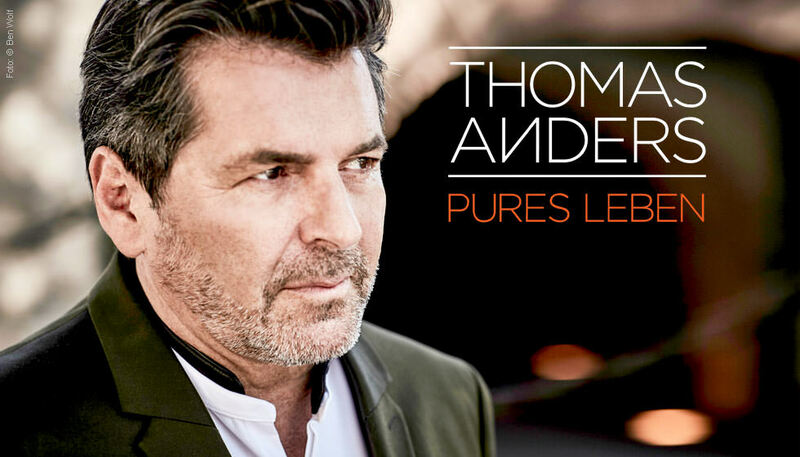 This is the new album of Thomas Anders entitled «Pure Life». 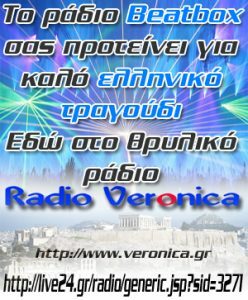 It is the first comprehensive work of the single in German former singer of Modern Talking in 40 years of career. 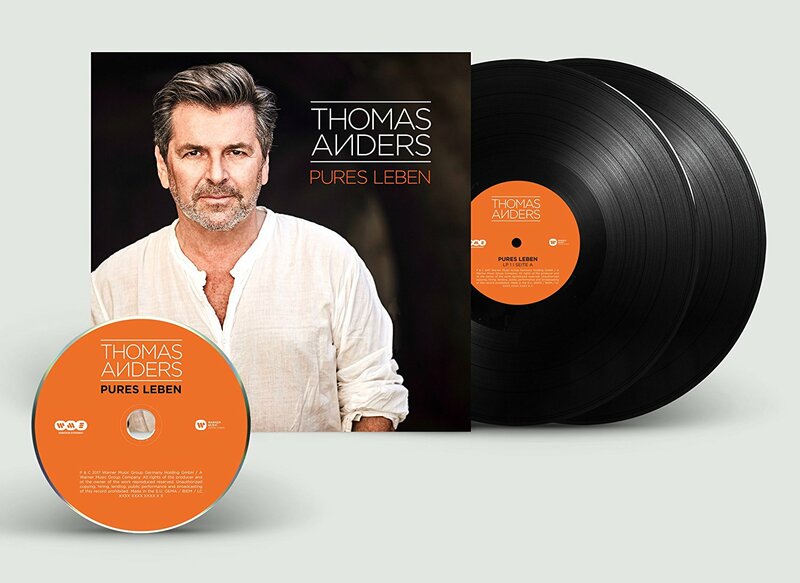 At the same time the «Pure Life» is perhaps the most positive work of the German pop singer and music producer. 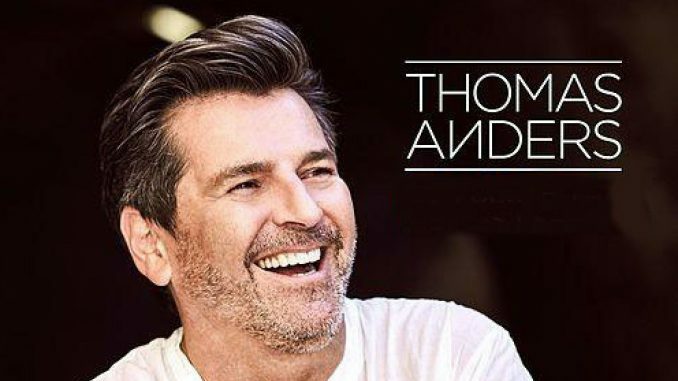 The name of the new album of Thomas Anders’, says it all: “Pure Life” is the perfect soundtrack for sunny days.